A boy is dead after falling from a water slide in Wisconsin Dells. 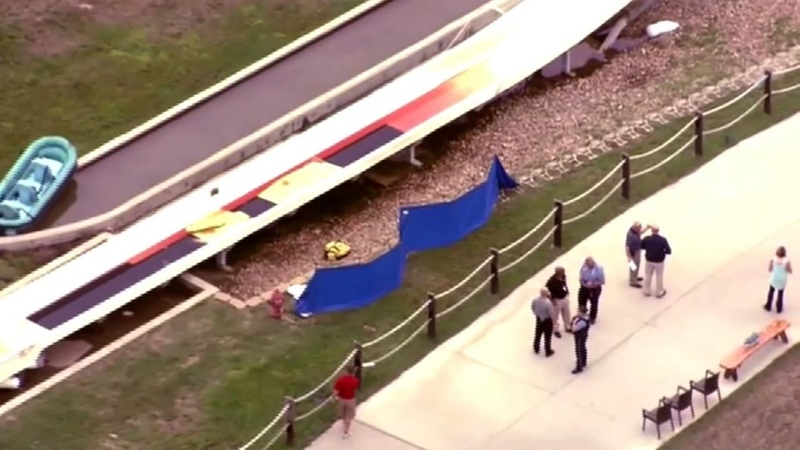 In August, a 10-year-old boy was killed while riding the world's tallest water slide in Kansas. The Schlitterbahn waterslide where a boy died in Kansas will be torn down, the company said.